What do these badges mean? Click to find out! 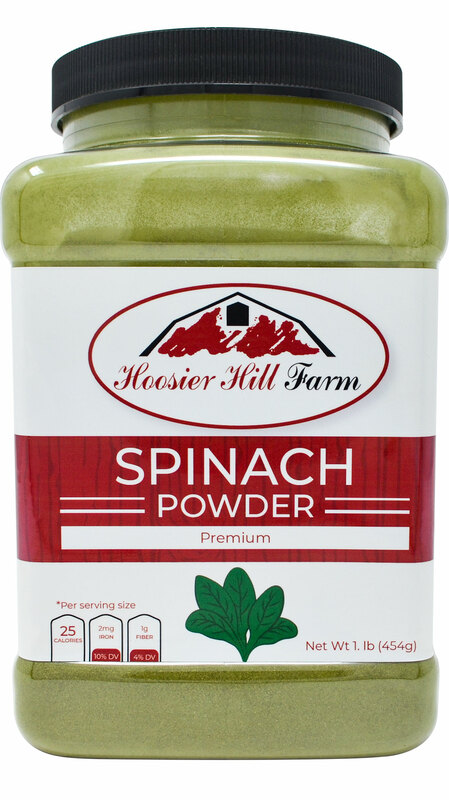 Get over 100 single teaspoon servings from one pound of our farm fresh kale powder. Our kale powder is gently dried in low heat to preserve its nutrient composition. Just 1-2 teaspoons of this superfood powder in a daily health drink or smoothie adds a blast of healthy nutrients to your body! Our Kale Superfood Has A Number of Proven Benefits: Kale is an amazingly nutritious leafy green vegetable. It is a cruciferous vegetable that belongs to the Brassica family of vegetables, which includes cabbage and Brussels sprouts. Kale contains high amounts of beta carotene (precursor of vitamin A) and vitamin C. It is also rich in minerals. Being a green vegetable, it is high in folic acid. The high calcium and magnesium content of kale helps in building bones and may fight against bone degeneration. 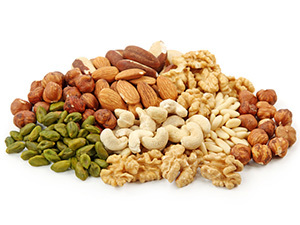 Vitamin A and C are antioxidants that protect against many health ailments. The high fiber content of Kale improves the digestive health and protects the colon. The high potassium and low sodium content of Kale makes it an alkaline food and helps those who suffer from acidity and other digestive disorders. Potassium is good for blood pressure and heart health. Being a cruciferous vegetable, Kale contains sulfur compounds which fight free radicals. For most other applications, hydrate using 1 part dry kale powder and about 4 parts water. 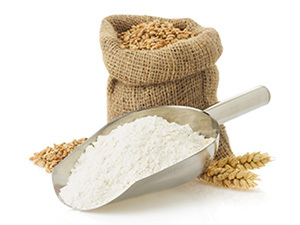 Yield — 1 oz equals about 1/4 cup dry. 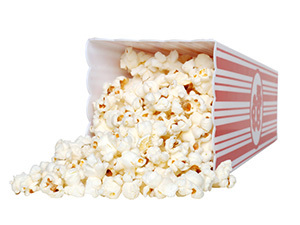 Generally, air dried vegetables double in volume when hydrated. 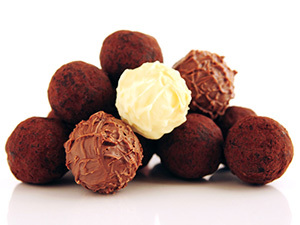 Rehydration Ratio — 1 lb of air dried kale powder, once rehydrated, equals approximately 15 lbs of fresh prepared product. I am from India. I had it through Amazon. 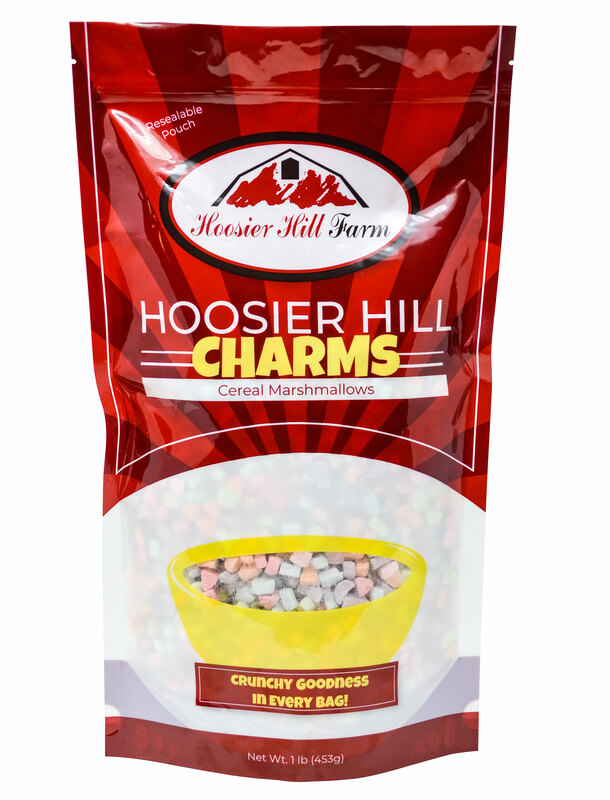 Awesome product for nutritional diet.But I want to purchase it directly from hoosier hill farm. 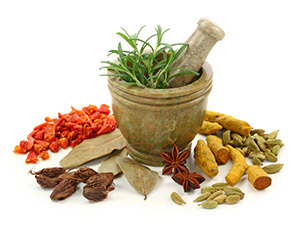 Advantages: Very Important product for Dengue, Maleria, and cancer patients. It enhances platelets count. Hoosier Hill Farm Hickory Smoke Powder , 8 oz. 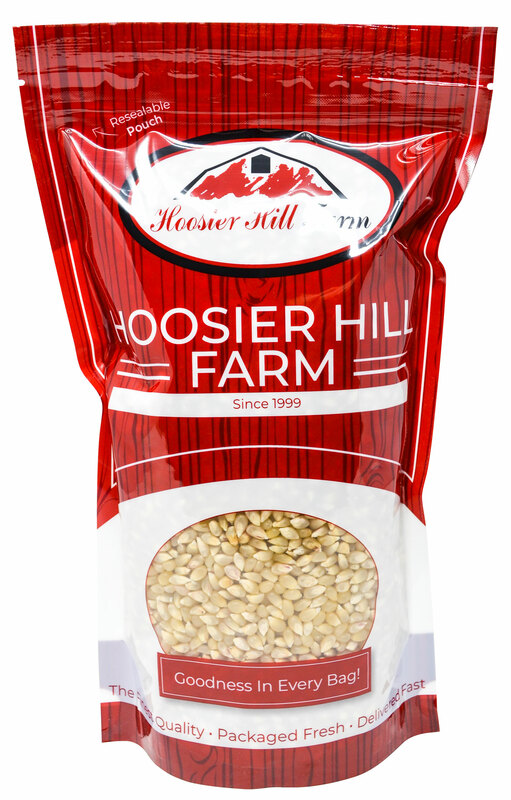 Hoosier Hill Farm Vital Wheat Gluten, 4 Lb. 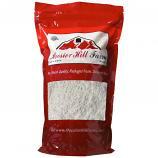 Hoosier Hill Farm Erythritol Powder 1 lbs. Hoosier Hill Farm Prague Powder No.2 (#2) Pink Curing Salt, 1 lb.